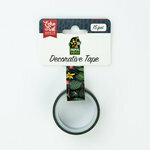 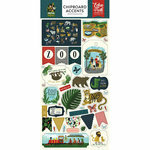 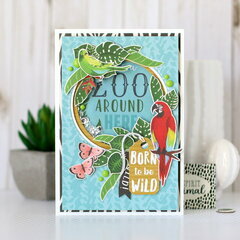 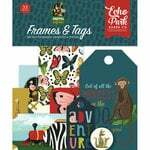 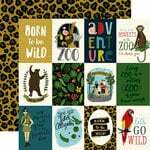 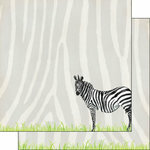 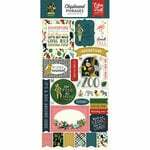 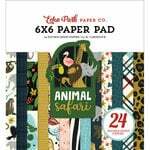 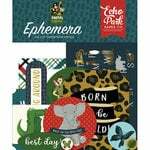 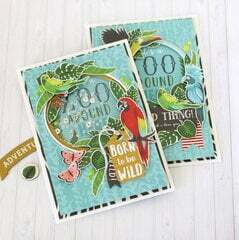 Make your crafting amazing with the Animal Alphabet Decorative Tape from the Animal Safari Collection by Echo Park! 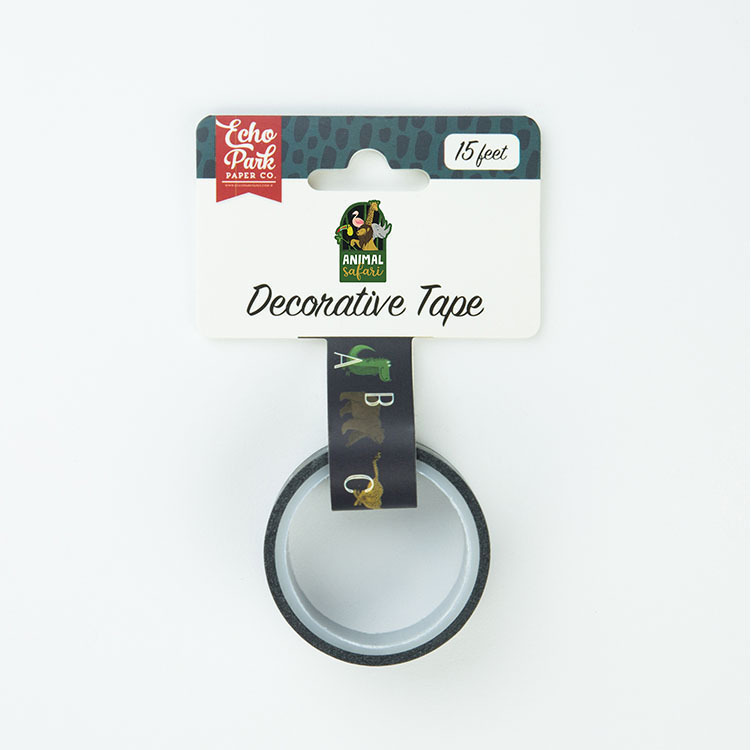 There is one roll of washi tape with 15 feet of adhesive included in the package. 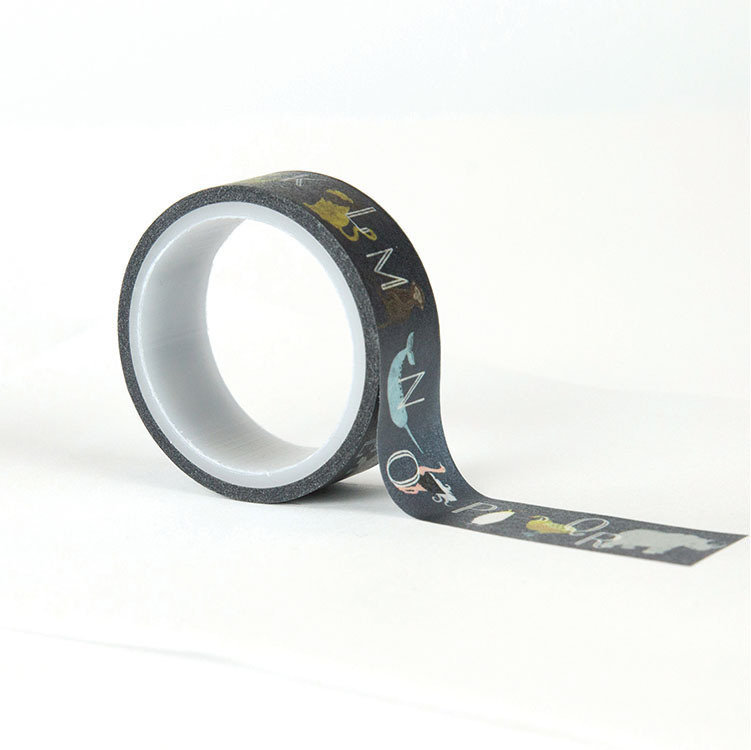 The tape has a pattern of animals and letters.